Our team of expert technology mobile app developers provide innovative Mobile App Development solutions such as Mobile Application Development i.e. Mobile App Games, Mobile Applications and Mobile App Marketing services that is a fun and exciting way to communicate a message to your consumers or users. Many consumer-driven companies have already seen how promising mobile website platforms are, and have equipped themselves with a mobile app or mobile website (Mobi). We design, develop and market mobile app or mobi websites to meet your requirements and give your business a professional mobile app or mobile website (Mobi) presence. Mobile – How is it Growing? With over 350,000 iPhone apps, over 60,000 iPad apps, over 400,000 Android and Blackberry apps this emerging market is growing at a rate of knots. Even as you read this, the figures will be out of date as new mobile apps come into the market all the time costing thousands of Dollars/Rands each. 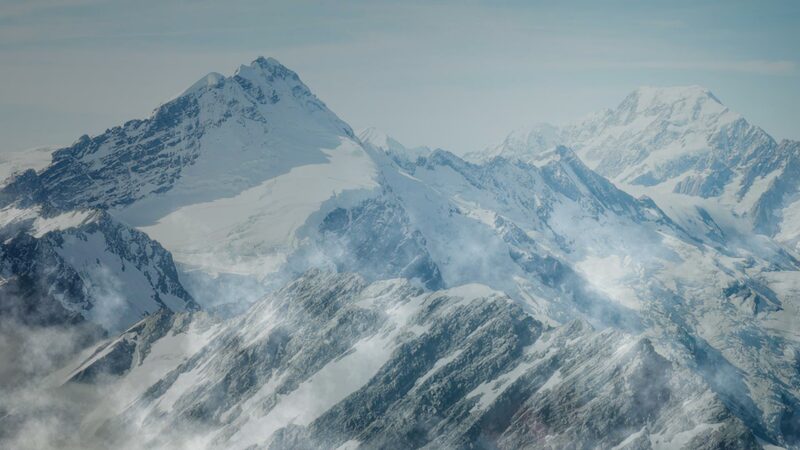 As a Mobile App Development Company, Black Snow Digital offers a comprehensive mobile team with experienced mobile app developers, we are able to offer a professional mobile application development services to our clients. 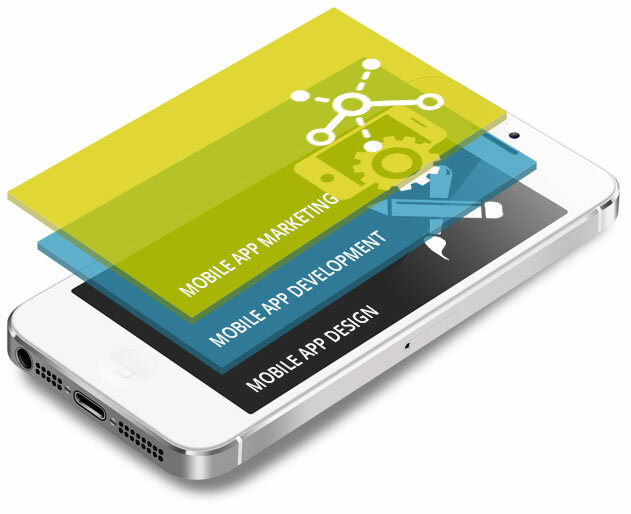 As a Mobile App Development Company as part of our Mobile Application Design process is to listen to your needs, and then create storyboards, mockups, and visual prototypes to be sure that we understand your mobile development requirements, and to give you the confidence that we are heading in the right direction. From the above insights, many consumer-driven companies have already seen how promising mobile platforms are, and have equipped themselves with a mobile app or mobile website. A mobile website today is not simply a passing fad, it is predicted that in the future mobile websites will prove to be a necessity, even the new Internet standards. Choosing the right mobile marketing partner is an important decision. Mobile search is rapidly becoming the predominant way in which users find information. This means your mobile app or mobile website is likely to generate more traffic than your standard desktop website and requires careful thought as to how you present your business and how you leverage the inherent advantages of the mobile device. So what is the point of investing in a mobile website or mobile app for your business if you already have an awesome, interactive website? Well since you asked, “as long ago as 2008, the number of cellphone contracts issued in South Africa exceeded the country’s total population…it’s not unusual for today’s businessmen/women to have standard cellphone, a data card a 3G iPad or tablet – “Top Mobile Trends for 2012 in South Africa” by Charlie Stewart, 22 January 2012”. Not only are mobile designed apps now generating some serious revenue, they are creating a new paradigm to the way brands communicate to their consumers and the way products are marketed and sold. 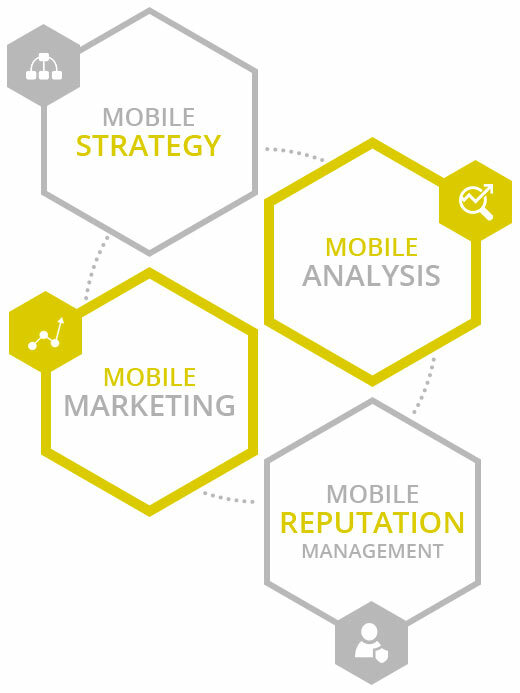 Our mobile marketing campaigns are created in partnership with leading mobile marketing networks and premium publishers to drive quality traffic and campaign performance. We deliver technology and services that enable companies to engage with and reach their consumers through innovative mobile marketing and advertising efforts, contact us today!